There are many options to choose when planning your lawn, and Poquoson Tree Service offers planting, mulching, edging, and raised garden beds to complement your home. Whether you need privacy screens, shade trees, a sod or seed lawn, or just want to add some beauty to your yard with flowers, ornamental shrubs, or rock gardens, Poquoson Tree Service will be there every step of the way. Poquoson Tree Service offers dependable and professional lawn care and landscaping throughout York County, Virginia.Let our crew here at Poquoson Tree Service take care of fall and spring clean-ups and weekly maintenance of your lawn. 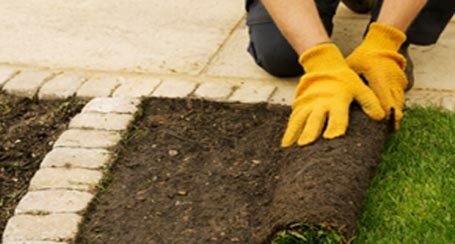 We will also fertilize your lawn and take action against weeds and insects to keep it green, lush, and well-maintained. 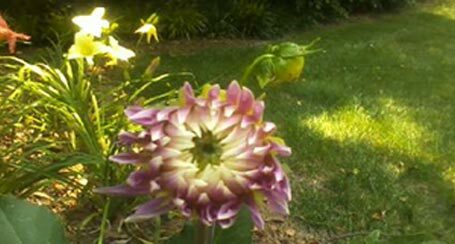 Poquoson Tree Service also offers shrub trimming and pruning as well as flowerbed edging. Our professional crew will ensure that your lawn is well-manicured, healthy, and looking its best at all times. Let Poquoson Tree Service take care of everything so that you and your family can enjoy your beautiful Let our crew here at Poquoson Tree Service take care of fall and spring clean-ups and weekly maintenance of your lawn.